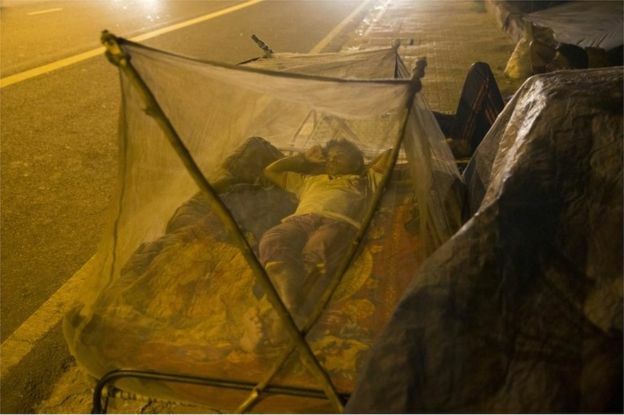 In the Indian capital Delhi’s neighbourhood of Karkardooma, the mosquito-borne chikungunya virus is running riot. At a local doctor’s private practice, many residents lining up outside have similar sounding complaints: severe joint pains, nausea, headaches and fever, all common symptoms of the infection. “I went to a nearby hospital first and I was told to take paracetamol, but it’s not helping,” 65-year-old Leela Vati said as she waited for her daughter to emerge with more pain-relieving pills from the mass of patients huddled inside the doctor’s clinic. 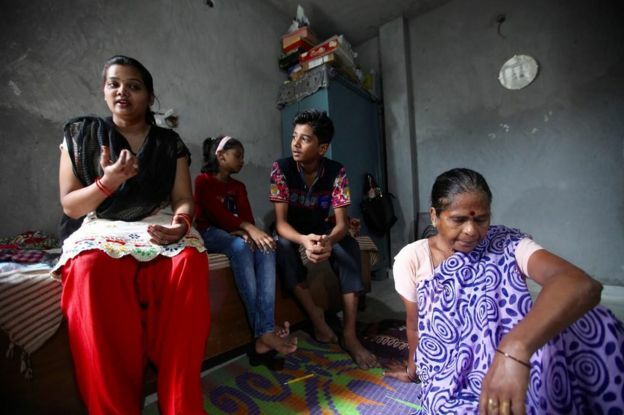 Located in Delhi’s north-eastern frontier, Karkardooma is at the epicentre of the city’s current chikungunya outbreak, among the worst the Indian capital has ever witnessed. More than 1,000 cases of the illness have been reported across the city. Media reports say 11 people have also died of chikungunya-related complications, although this is yet to be officially confirmed. More than 12,250 cases of chikungunya have been reported across India until the end of August, according to the National Vector Borne Disease Control Programme. 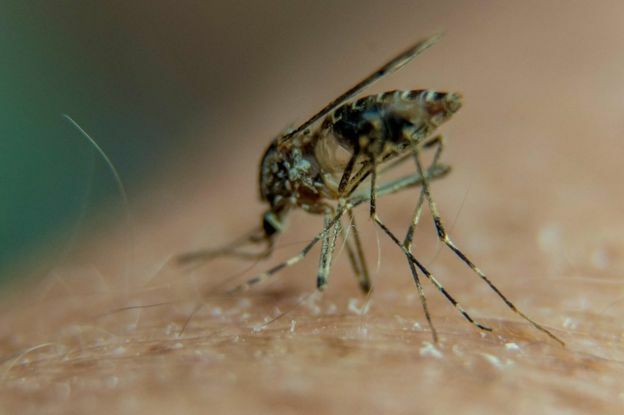 In Karkardooma, about a third of the area’s 7,000-odd residents have complained of chikungunya symptoms, the local welfare association head, Bhanwar Singh Janwar, estimated. 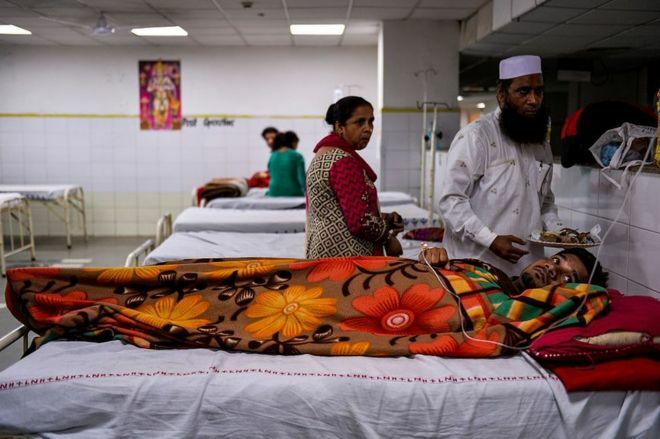 And at the nearby Dr Hedgewar Aarogya Sansthan hospital, an unnamed doctor told the Press Trust of India news agency that the government-run facility was receiving 800-1,000 people in its fever clinics daily, with 18-20 confirmed cases of chikungunya as of Wednesday morning. 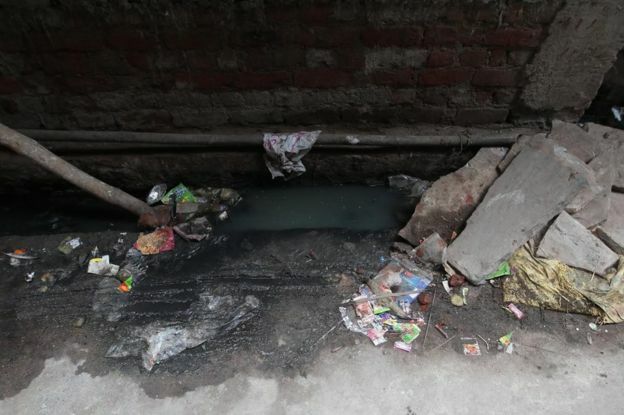 One factor explaining the magnitude of the problem in Karkardooma is that the neighbourhood of narrow alleys is lined with open sewage drains – ideal for disease-carrying mosquitoes to breed. Also, heavier-than-usual monsoon rains in Delhi this year caused flooding in the area and created even more stagnant pools of water, upping the chances of the spread of chikungunya, as well as dengue and yellow fever. A commercially available vaccine exists for yellow fever, but not for chikungunya and dengue. Mr Janwar and other locals have claimed that authorities have stopped anti-mosquito fumigation in the neighbourhood. “Family after family, neighbour after neighbour, everyone here is affected,” said Mr Janwar, who himself is recovering from fever symptoms. Lines of shuttered shops in the area, home to many upwardly mobile Indians, also suggested the outbreak was hurting people’s livelihoods. “Many family members are sick, so no-one is available to open their business,” one resident said. In India, cases of dengue – with similar symptoms to chikungunya – usually jump during and just after the rainy season, which normally lasts from June to September. Chikungunya cases, at least in Delhi in recent years, have been rarer. Among English and maths tutor Tirath Singh’s five-member-strong household, his mother, wife and 15-year-old son have all been hit with symptoms related to the virus. Only he and his 10-year-old daughter have managed to stay healthy. “In case of higher fever, don’t panic,” the government in Delhi, led by Chief Minister Arvind Kejriwal, said in adverts in Thursday’s newspapers. Criticised for the way it has handled the outbreak so far, the city government said its hospitals were “fully equipped to treat chikungunya, dengue and malaria,” with the set up of 355 fever clinics to deal with the rush of patients. It has already cancelled leave for doctors and paramedical staff working at hospitals and dispensaries that it controls to better deal with the onslaught. Mr Singh’s mother and wife have been hit the hardest in their family. Both were unable to walk properly because of severe joint pains for days. Although free treatment was on offer at the government hospital under a kilometre away from their home, they sought paid care from a private doctor. “When there’s so much rush, so much pressure on the doctors [at the government hospital], how can you trust them? They will definitely be careless,” Mr Singh said. “It’s the same at the private hospital too, but less,” he added. “Our doctor said we should use mosquito repellent, keep everything clean and wear full clothes,” said his son, Guarav, with his hand to his head. Chinkungunya is a viral disease spread by mosquitoes that bite during daylight hours. It cannot be transmitted from person to person. The name derives from a word meaning “to become contorted” from the African Kimakonde language. Symptoms include the sudden onset of fever and joint pain, particularly affecting the hands, wrists, ankles and feet. Most patients recover after a few days but in some cases the joint pain may persist for weeks, months or even longer. Comment: Even Chandigarh is now reporting cases of Chikungunya. This is a sad state of affairs for a country claiming to become one of the world’s largest economies !